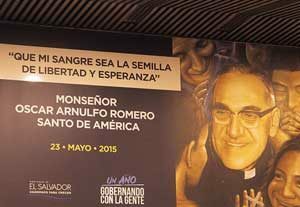 If Msgr Romero were still here, he would remind us of our daily commitment to be faithful to the Gospel and to respond to injustices. 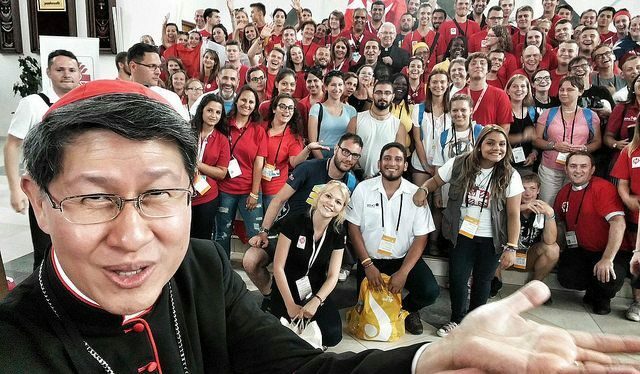 "Msgr Romero's contribution has enabled Caritas to become today what Pope Francis called: 'the caress of the Church to its people'. 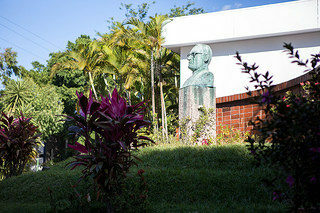 Archbishop Oscar Romero was beatified on Saturday in Ele Salavador. His life, work and words have been an inspiration for millions seeking social justice around the world. 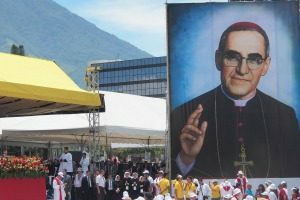 On Saturday 23 May, Oscar Romero takes the next step on the path to sainthood at a beatification Mass. 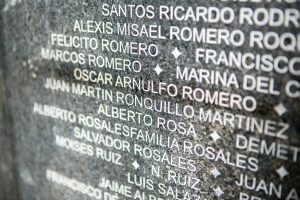 Myriam Antaki is in San Salvador and reflects on the mood among the people. 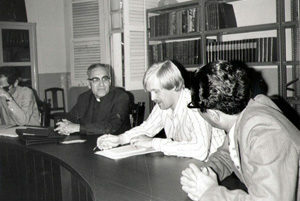 In the 1970s, CAFOD (Caritas member in England and Wales) supported Romero’s famous radio broadcasts, which – at a time when the press was heavily censored – were often the only means by which people in El Salvador knew the truth about the atrocities occurring in their country. 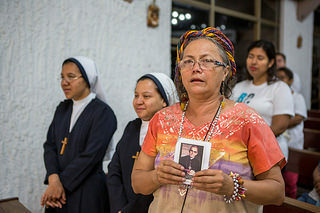 The Caritas confederation says Archbishop Oscar Romero of San Salvador was a “beacon of light for everyone working the service of charity”. 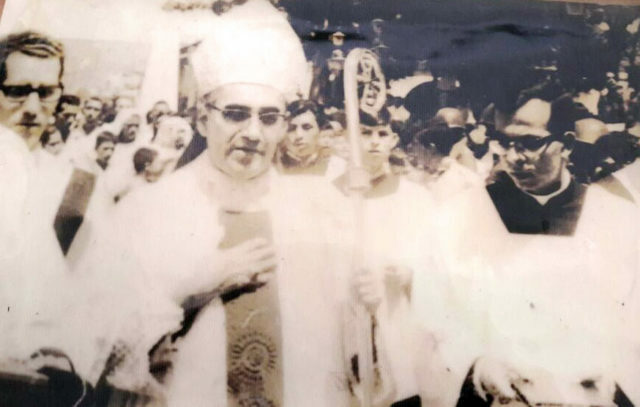 It is thirty years since Óscar Romero was assassinated while celebrating Mass. As Archbishop of San Salvador he spoke out against the brutal regime that oppressed the people of his country. 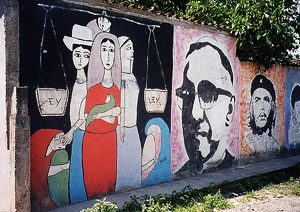 For me the death of Archbishop Oscar Romero is one of the saddest moments of my life. 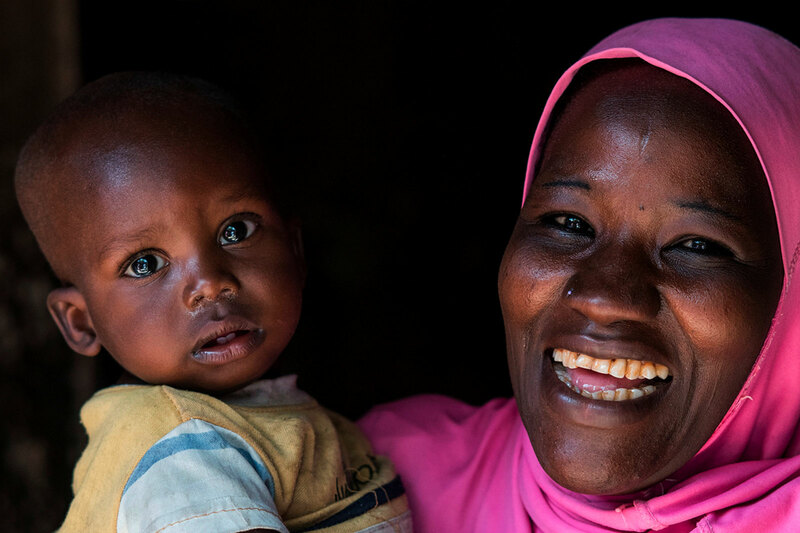 By bravely speaking out on behalf of the poor and oppressed he paid with his death.